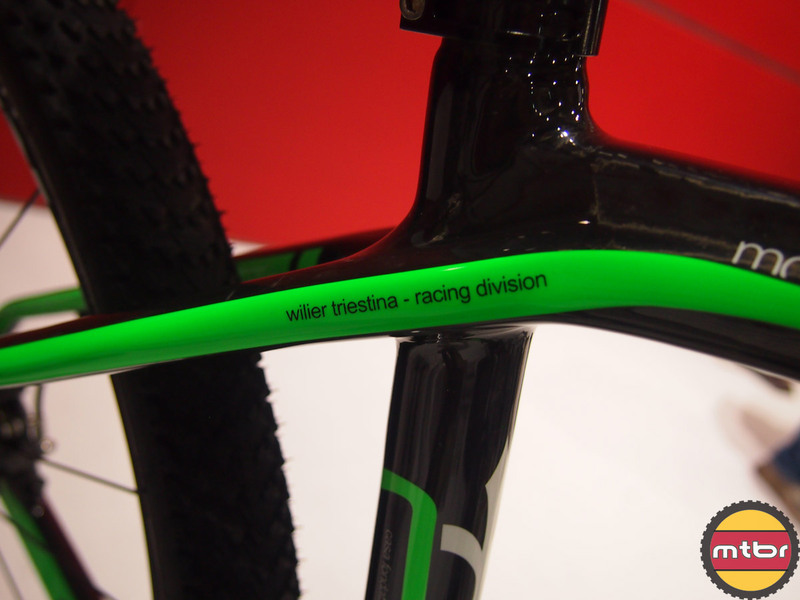 Wilier Triestina is well known in the road cycling world. 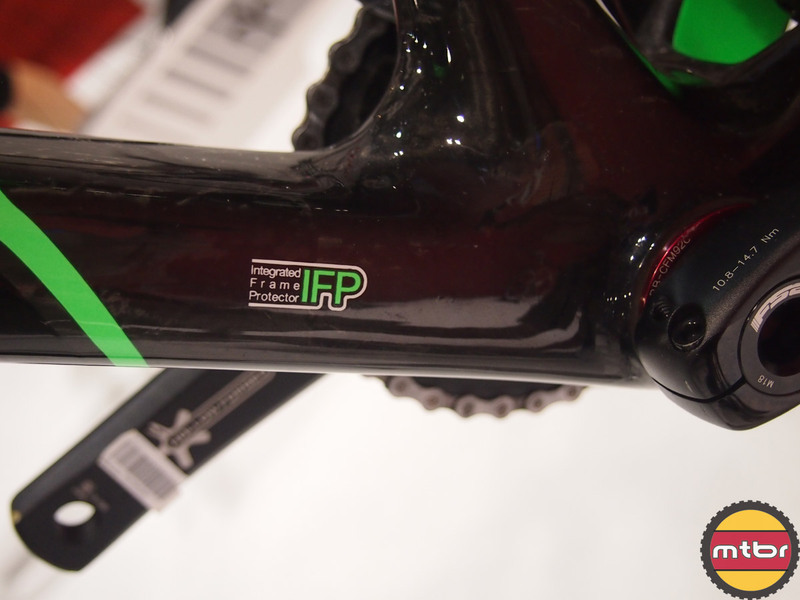 They sponsor the top tier Lampre team that rides in the Tour de France and other top races around the world. 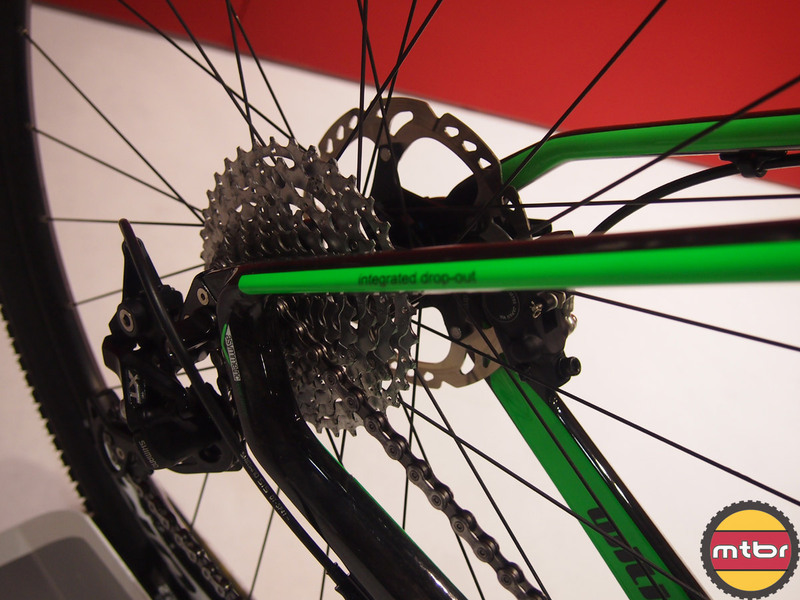 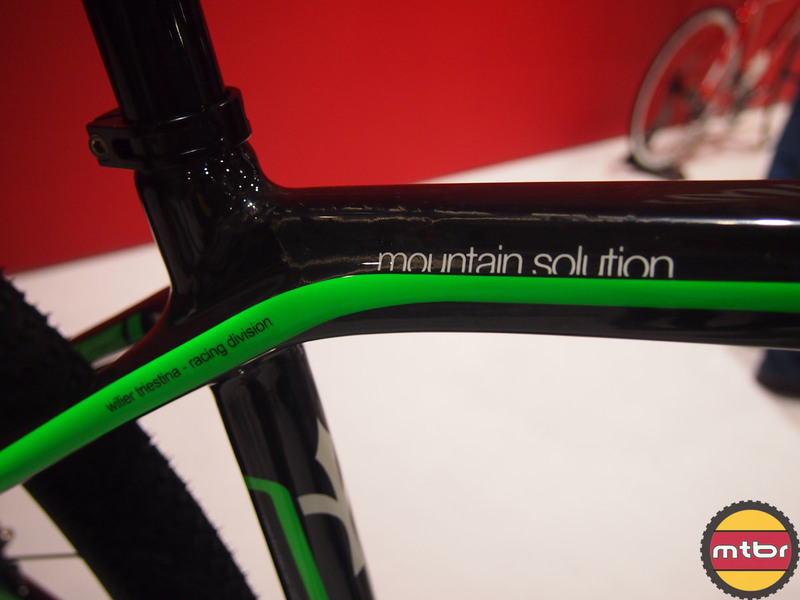 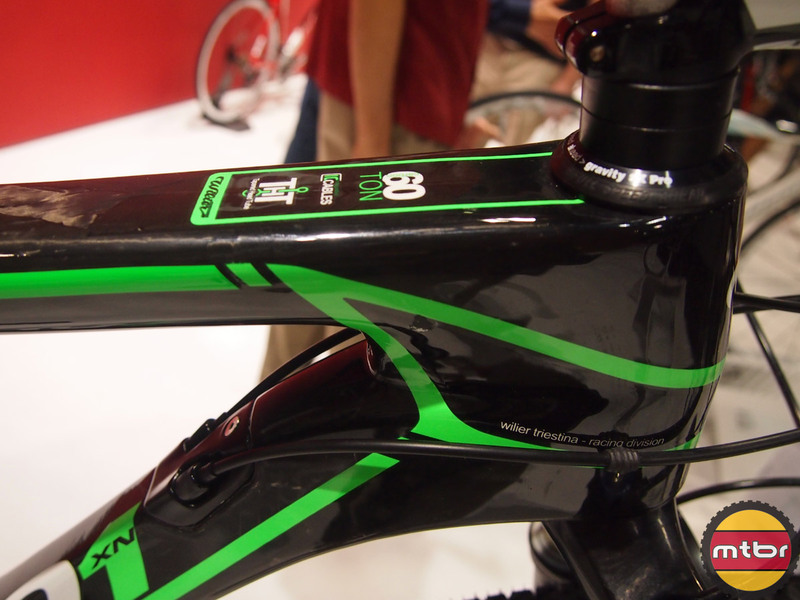 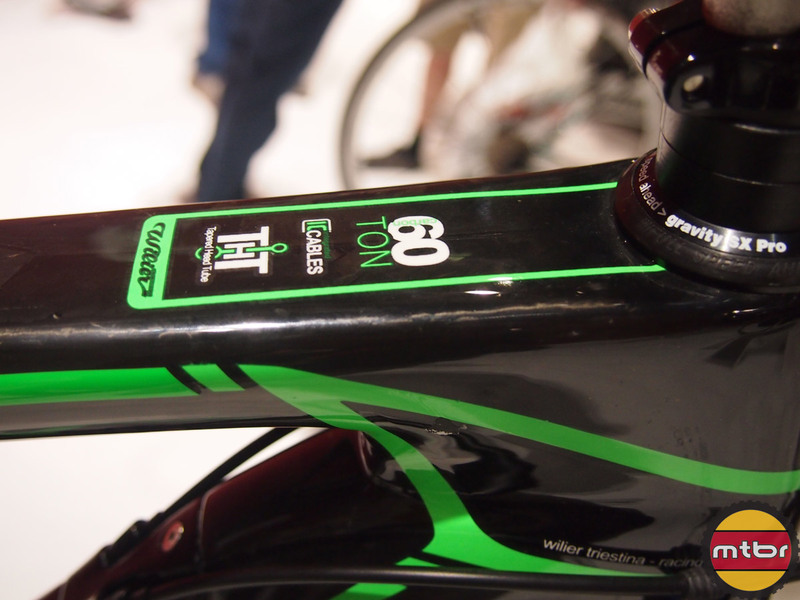 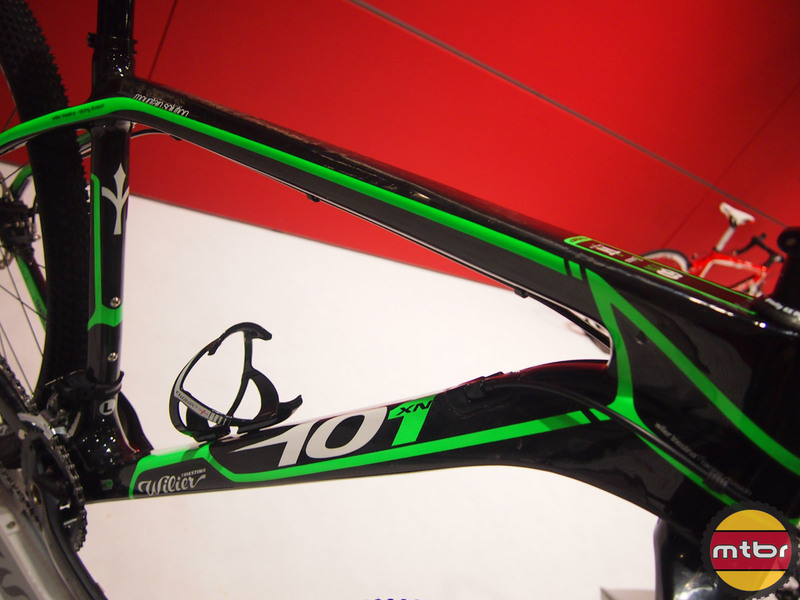 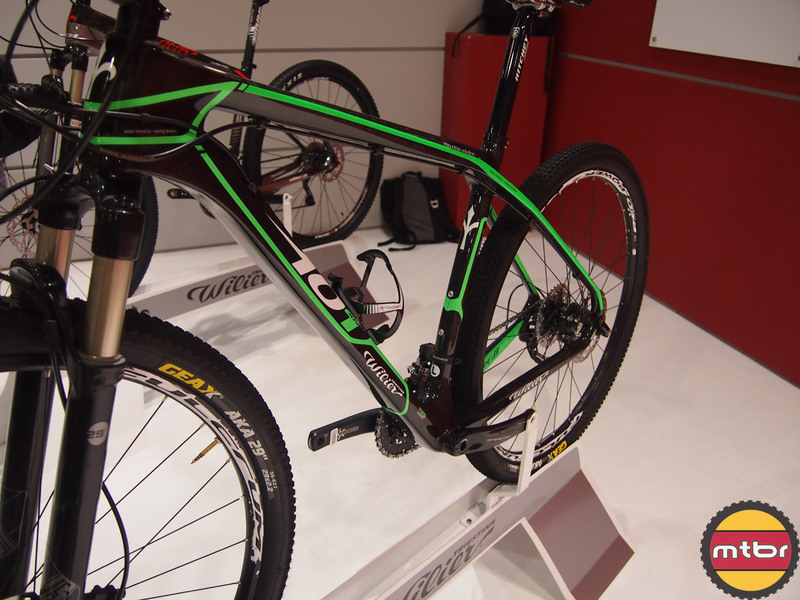 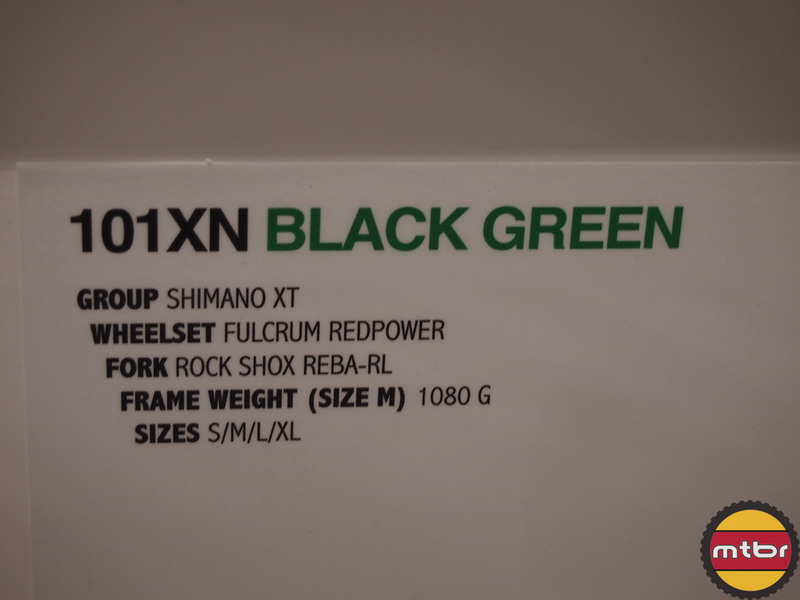 But this year, they are bringing their knowledge of carbon to the 29er mountain bike world. 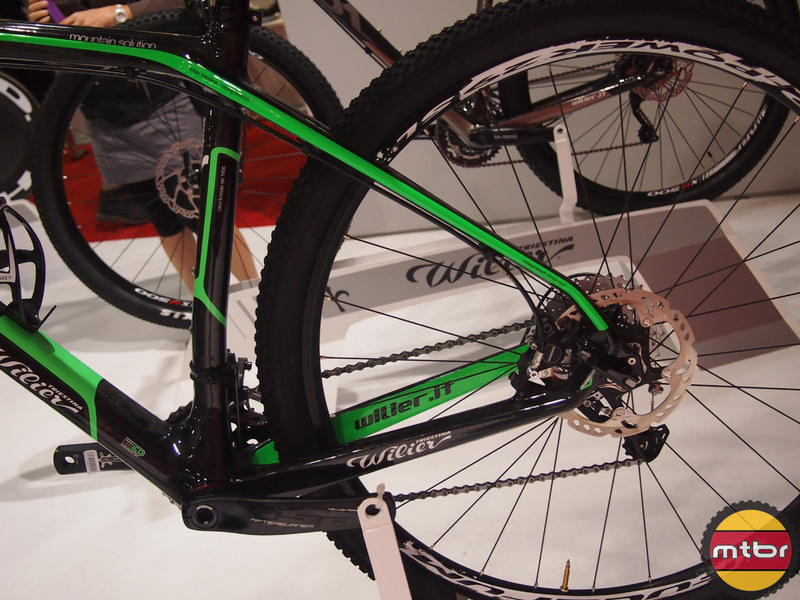 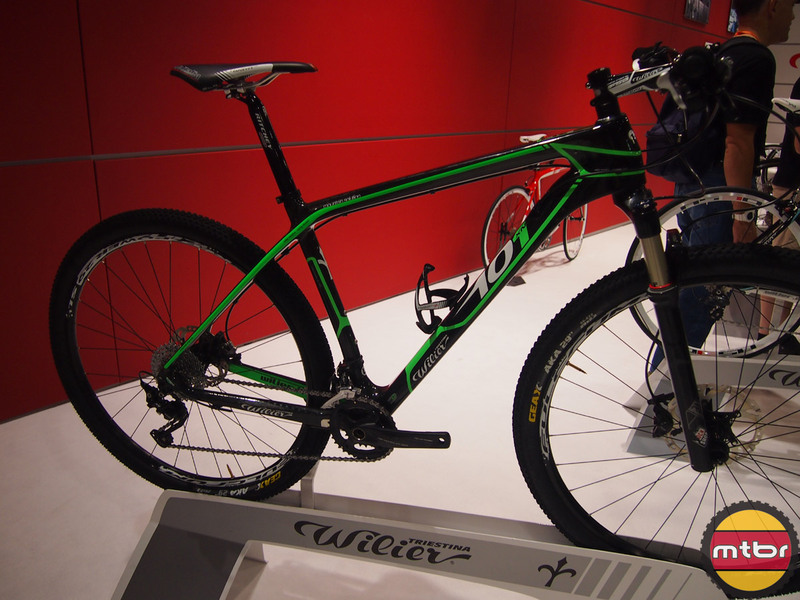 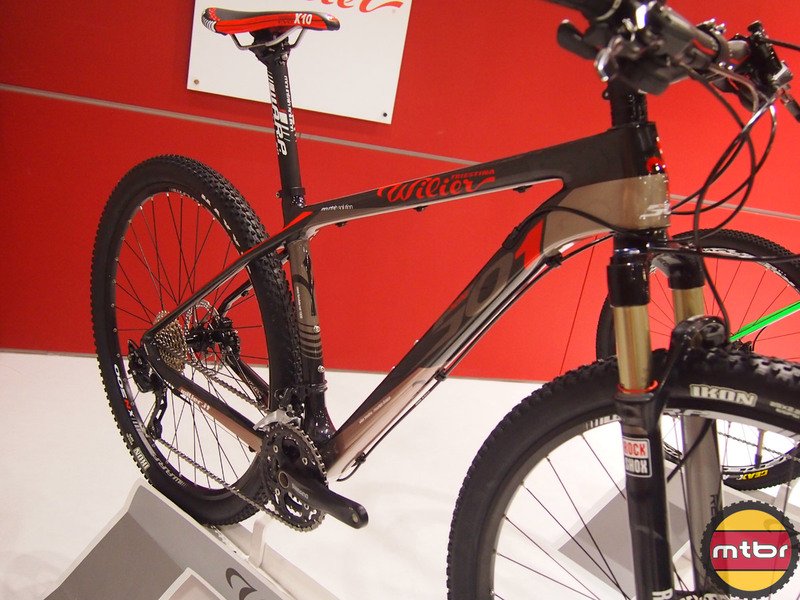 Featured here is the Wilier 101XN carbon 29er. 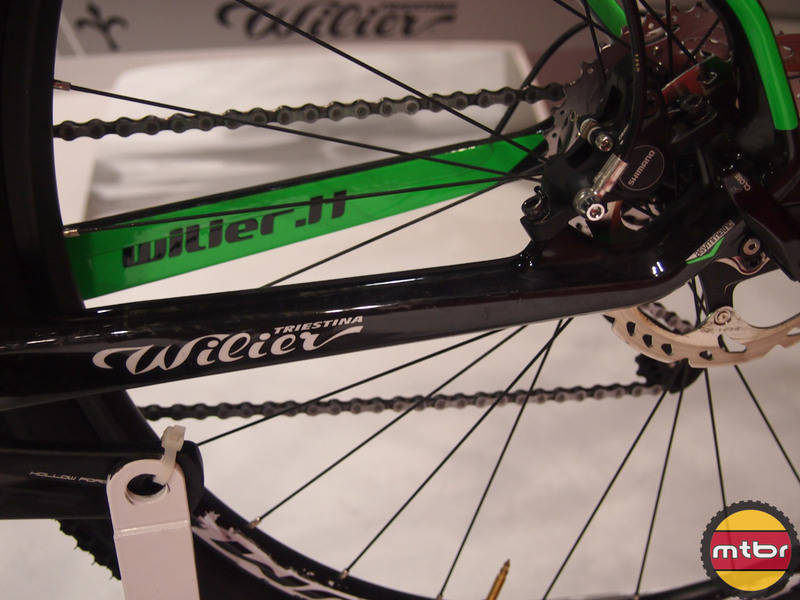 In this video, Jasen Thorpe of Wilier shows us the bikes highlights and what makes it different from all the other carbon 29ers out there on the market. 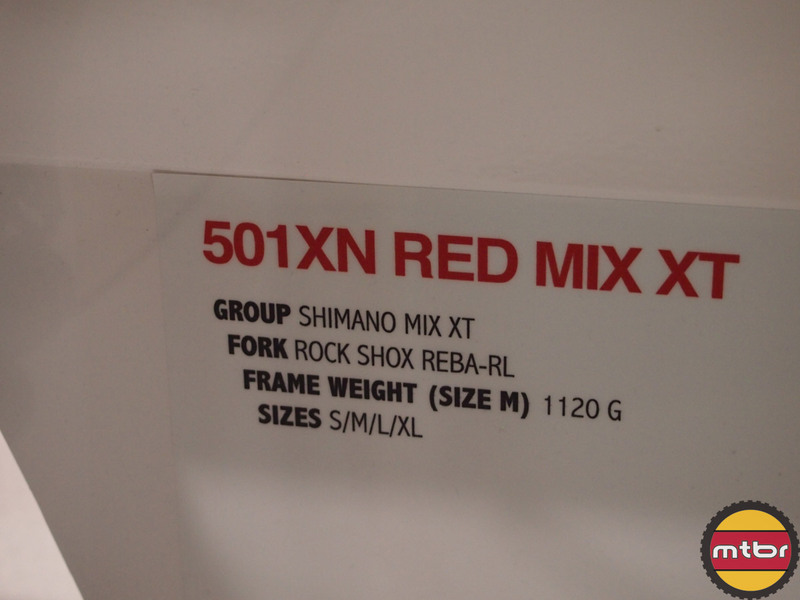 Also pictured below is the 101XN’s little brother, the 501XN. 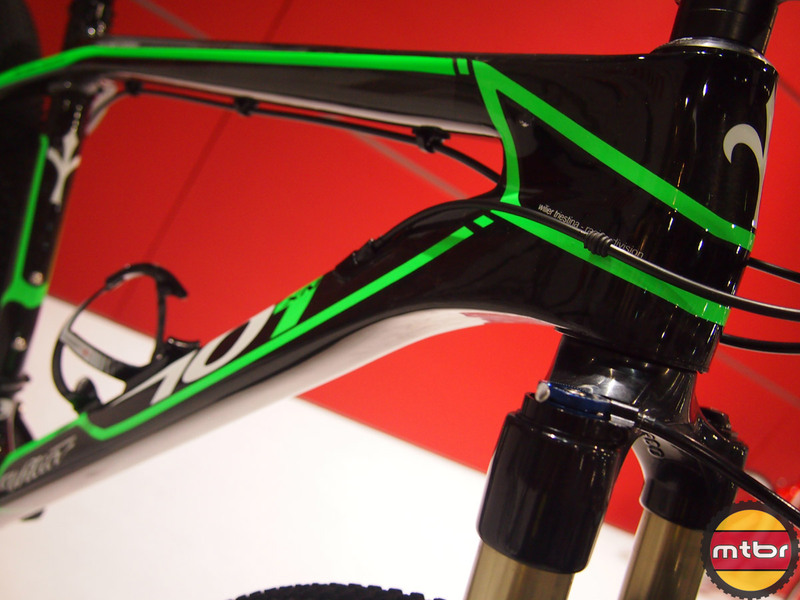 The 501XN uses a slightly different carbon composition, is a bit heavier but also cheaper.